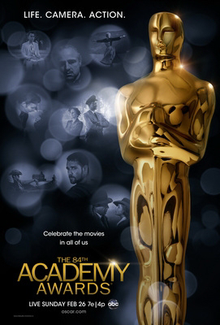 There is tough competition among this years nominees for best actress , there is no obvious choice ,all the women had solid performances in their movies. In my opinion the main competition is between Glenn Close (as Albert Nobbs in” Albert Nobbs” ) and Rooney Mara ( as Lisbeth Salanda in “Girl with the Dragon tattoo” ) . 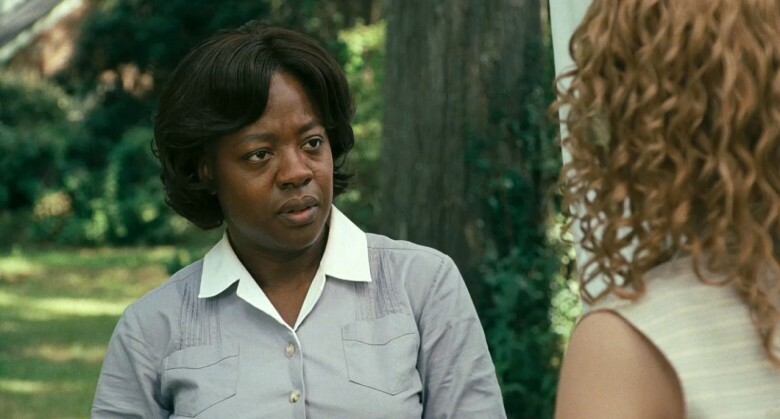 They both had more challenging roles compared with the other nominees. 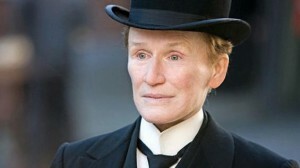 In “Albert Nobbs” ,Glenn Close plays a woman living as a man in order to find work in the harsh 19th-century Irish environment.